I-95 WAGNER RD W EXT;STOP LIGHT TURN LEFT MEDICAL PARK BLVD; 2 BLOCKS LEFT ON JEMISON CIR;LEFT ON ELDERS WAY;LEFT TO POPLAR DR. The Petersburg Social Security office is located in Petersburg 23805. The following page includes information for this location like the office phone number, hours of operation and driving directions. If you have any interests or comments about your retirement benefits or are interested in making an appointment, call the following Petersburg Social Security office. 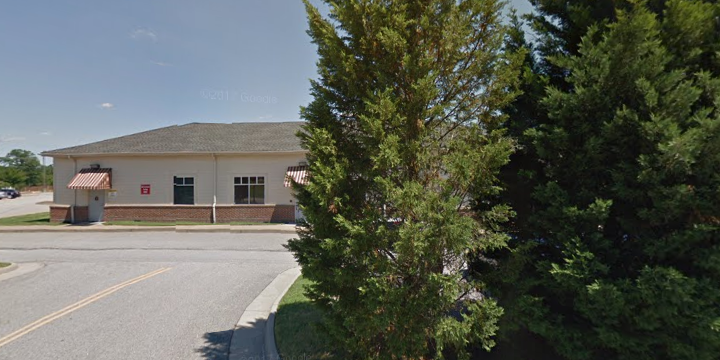 The Petersburg Social Security office is located at Petersburg 23805. The Virginia SSA regulates separate federally run programs like retirement, SSI, Medicare and disability benefits. The following page contains available contact information for this location such as the Social Security office phone number, hours of operation, and driving directions. 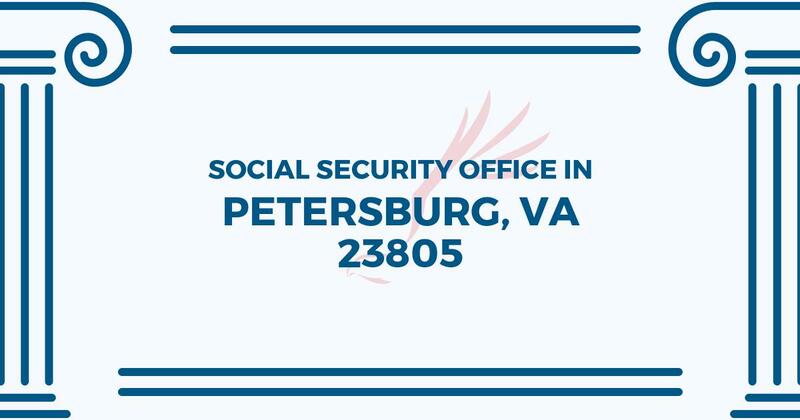 If you have any concerns or questions related to your retirement Social Security benefits or interested in arranging an appointment, call the following Petersburg Social Security office.